In any shop, sales invoices will show profits of that shop. so that, more invoices, mean more profits for the shop. To have accurate profit report of invoices, iGreen includes a price label system. 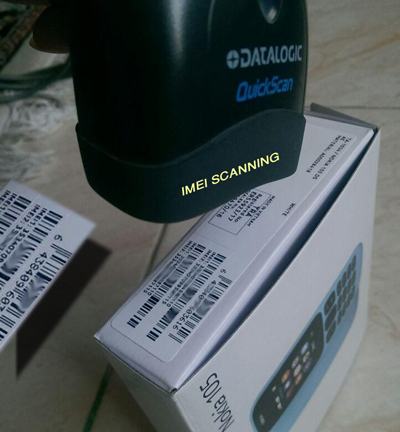 iGreen could mark all items one by one by purchase price and sales price. so that any item has a unique bar-code label. at sales time, you can read purchase price of that item and decide about sales price without confusing with other purchase prices. it means if you buy same model of an item with different prices, iGreen will mark all items with its purchase prices one by one. With put price barcodes on items in shops, then you can issue sales invoices very easy and profit report of your items are very accurate. As you see in below photo, we selected invoices of last week and it wil show us in a last and in a Graph as profit report.